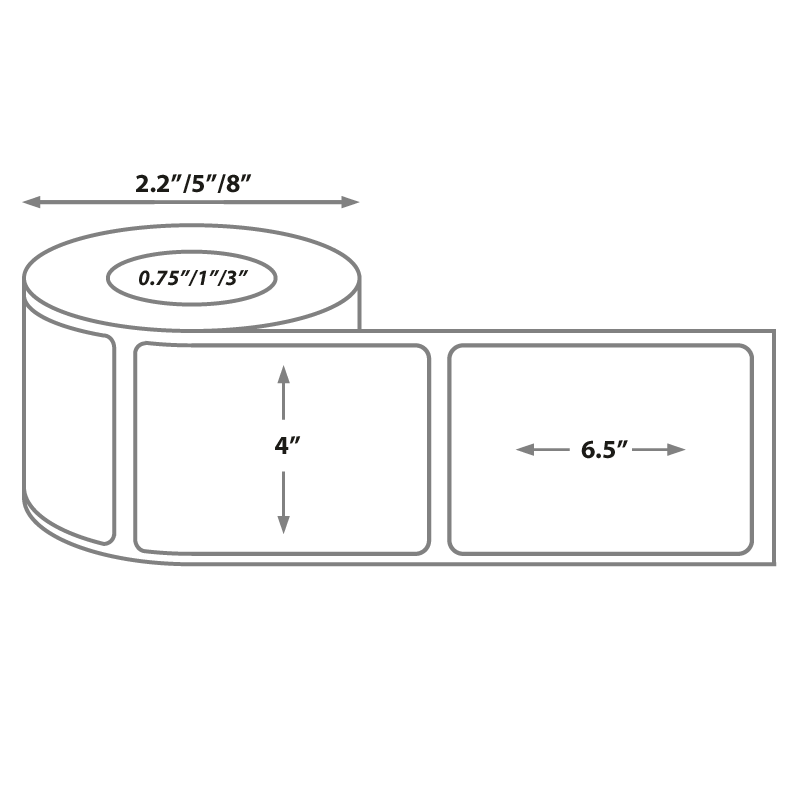 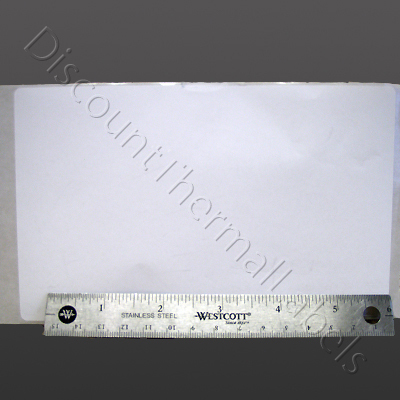 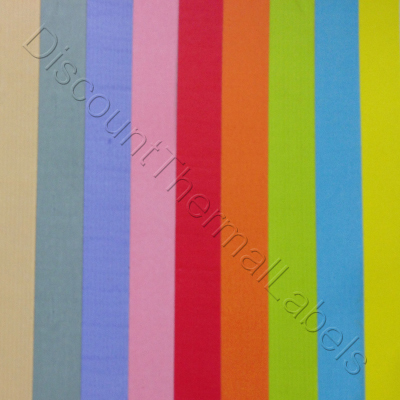 Why overpay for 4 x 6.5 thermal labels? 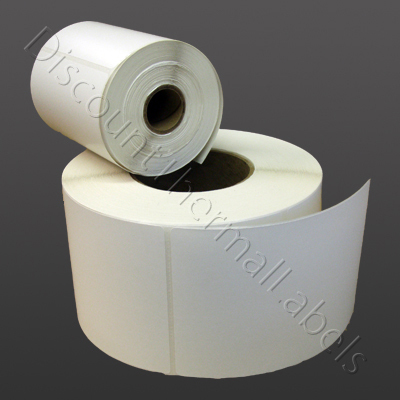 Use our labels in your Zebra, Datamax, Sato, Brady, Intermec, or Monarch printer and save! 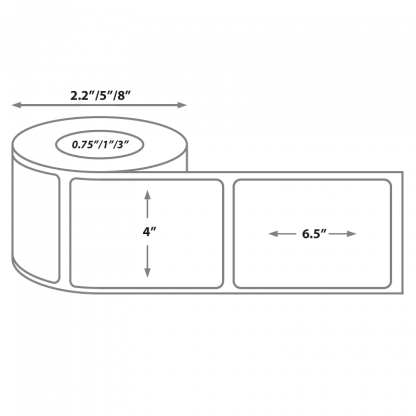 Try a free sample roll today!